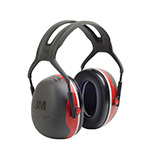 3M's new Peltor Earmuff X3A series earmuffs feature a newly designed spacer to improve attenuation without excess bulk or weight. The X3 series earmuffs also feature high attenuation, a lightweight and compact design, new ear cushion foam technology for an effective acoustic seal and reliable protection. The X3A model features a dielectric wire headband, earcups tilt for optimum comfort and a twin headband design. SHOEBOX Shift is a comprehensive, end-to-end solution designed to ease the burden of managing complicated hearing conservation programs. Our solution is comprised of testing equipment (hardware and software), advanced cloud-based data management for scheduling, organizing, and managing compliance, and a host of services -- from program management to audiological reviews, data import, and even custom integrations. This combination of products and services eases the burden of scheduling, testing, retesting, and reporting, and has been proven to be more cost-effective than traditional approaches. Custom-fit hearing protection is imperative for any individual working in an environment where harmful noise is prevalent. 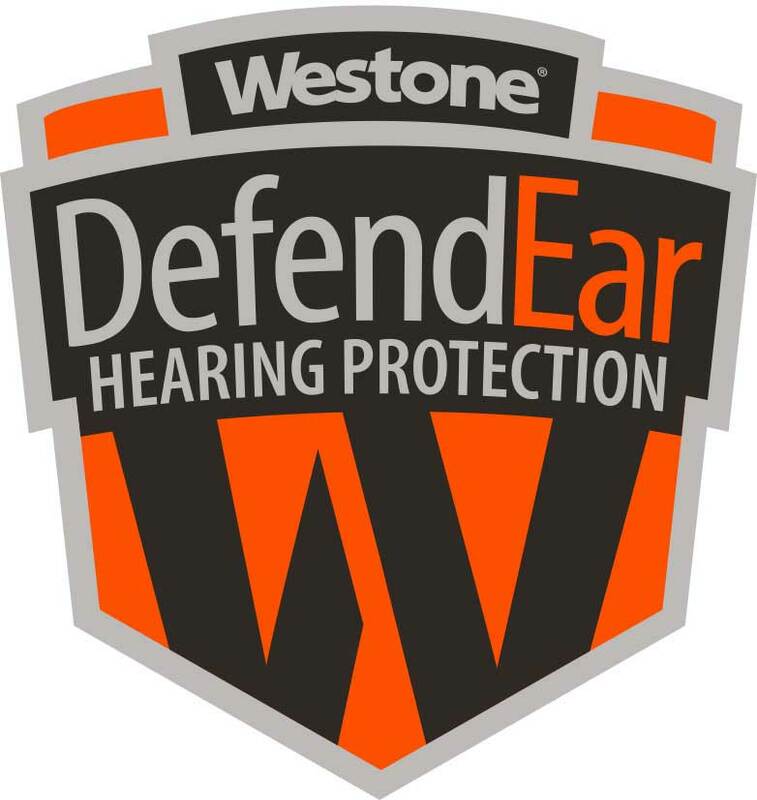 Westone offers a vast selection of various custom-fit hearing protection options that are sure to meet, if not exceed your hearing protection needs. 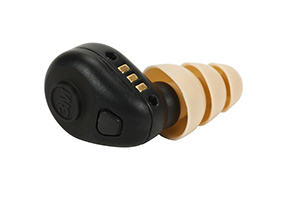 Made from impressions of your ear, our custom-fit earplugs are very budget-friendly and built to last to ensure your hearing is properly protected for years to come. In heavy industry, work environments are loud and noisy. Hearing protection is essential. 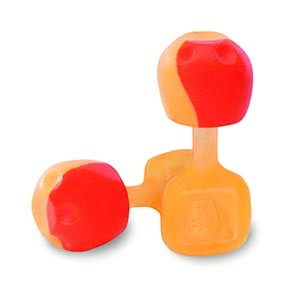 But for safety and coordination reasons, that hearing protection cannot be at the cost of losing auditory cognizance of warning sounds and communicating. 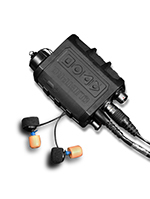 The Silynx FX2 in-ear communications system provides hearing protection and communications (both face-to-face and via two-way radios) in the industry’s smallest, lightest, and most affordable system. 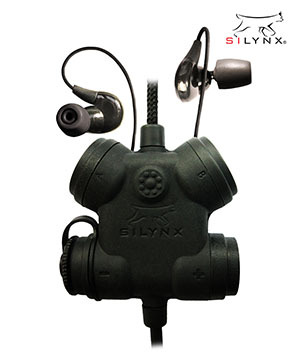 No longer do you have to decide between protecting your hearing and communicating...SILYNX’s FX2 enables you to effectively do both. 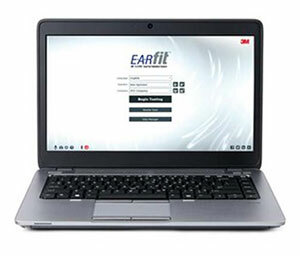 The 3M E-A-R fit Dual-Ear Validation System measures the effectiveness of ear plugs and ear muffs, providing accurate, quantitative results for both ears simultaneously. In less than five seconds, seven standard frequencies are measured for both ears, generating a Personal Attenuation Rating (PAR) to validate hearing protection and assist with hearing protector selection. Sync Radio Sync Hi-Vis Digital AM/FM Radio from Howard Leight by Honeywell provides workers with a solution for hearing protection, worker motivation and visibility during the day and at night. Its eye-catching bright green earcups provide a noticeable contrast against dark settings, especially in low lighting situations and inclement weather. 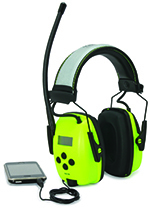 The Sync Radio Hi-Vis is also the only AM/FM radio earmuff that incorporates an exclusive reflective headband that glows when exposed to light, providing increased visibility and safety on the job.